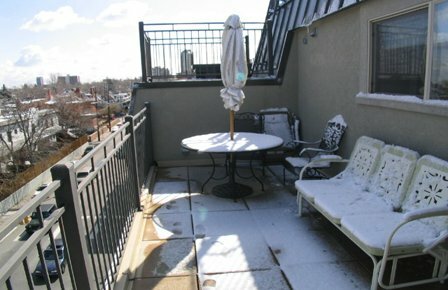 Corona Park Lofts are located in Denver's Capitol Hill neighborhood - in the middle of it all. 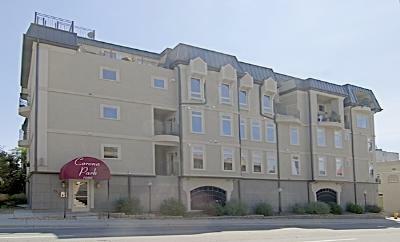 Close to parks, Denver's nightlife, arts and sports! Units range from 1,345 to 1,801 square feet. 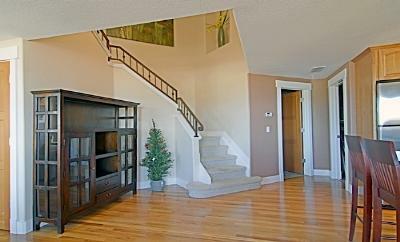 Corona Park even has wonderful Penthouses available! Each unit has a varied look and feel with features ranging from balconies, five-piece baths, tile floors, hardwood floors, walk-in closets and more. 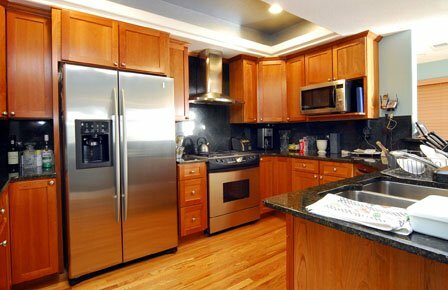 Some have modern updates like stainless steel appliances and slab granite counters. Enjoy beautiful views of Denver's downtown and the majestic Rocky Mountains. Location: 1080 E. 13th Ave.